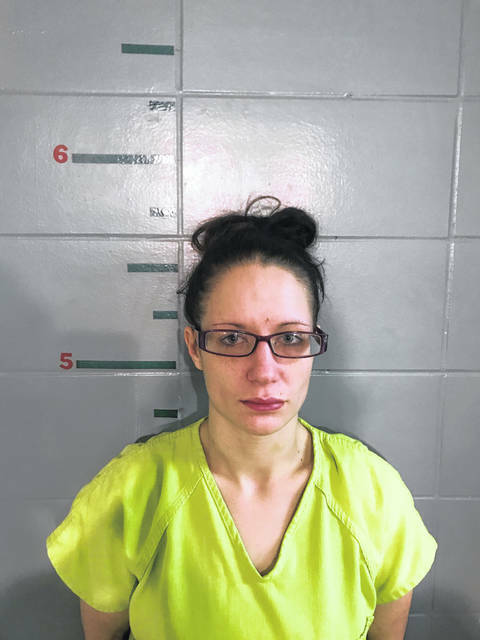 VINTON — Gallia Sheriff Matt Champlin announced that on Monday a fugitive from justice who is wanted by several agencies throughout the tri-state area was captured in Gallia County. Champlin said Williams was wanted for a variety of theft and drug related charges by various law enforcement agencies. Champlin encourages the public to contact his office at 740-446-1221 or through the anonymous tip line at 740-446-6555 to provide any information that they may have regarding crimes being committed in Gallia County.